I’m headed for the eastern Caribbean with the Writing Excuses team aboard Royal Caribbean’s Oasis of the Seas¹. The blog posts here may go a little stale, as updating the blog from the ship² is time consuming. We board on Saturday, and return a week later. If you want to play the “where is Howard” game, you can follow this link to track the Oasis of the Seas. I’ll probably be using the same link (connectivity permitting) to figure out where the heck we are. We are not going to be anywhere near icebergs. Also, there are plenty of lifeboats. Nobody makes claims like “unsinkable” anymore, but Oasis of the Seas can boast about being five times larger than Titanic. Before boarding the giant ship I need to stock the buffer with comics for you to read, and I need to pack big stacks of work that I can do while I’m at sea. It’s not a proper vacation if I’m not getting some work done, after all. ¹Oasis of the Seas seems like an odd name, but since the ship has fresh water in the middle of a “desert” of non-potable salt water, I suppose the definition of “oasis” can be stretched to fit. 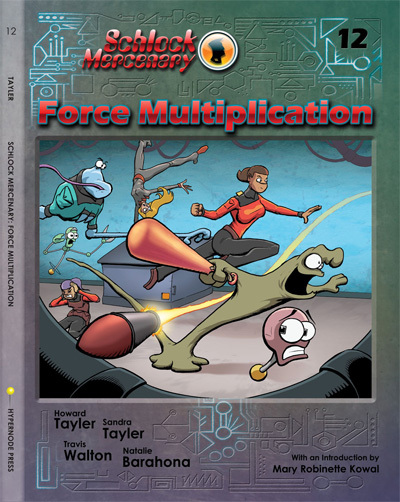 Pre-orders for Force Multiplication, Schlock Mercenary Book 12, will open on Monday, May 23rd at 8am Mountain time. We’re quite pleased with how this book turned out. The stone circuit cover design defines the style we’ll be using for books 12 through 17, and the stuff inside the cover is at least as cool as all that. I love the bonus story that Sandra wrote, and Natalie Barahona’s art is perfect for it. I’m also pleased with the way the Force Multiplication story reads when reading it in one sitting. It’s pretty tight, if I do say so myself. Force Multiplication is $20.00 + shipping. Numbered sketch editions are $10 more, and only about 600 of those will be available. If you want one, you need to place your order quickly. Monday, May 23rd, 8am Mountain time. Maybe mark your calendar? As long as you’ve got your calendar open, there are a couple more things to maybe pencil into it. 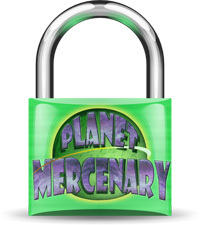 If you backed Planet Mercenary, on June 3rd you will no longer be able to change your order. Credit card processing will begin then, so now might be a good time to make sure the card (especially the expiration date) is still valid. You WILL still be able to change your shipping address after June 3rd. Details are over here on the Kickstarter Page. 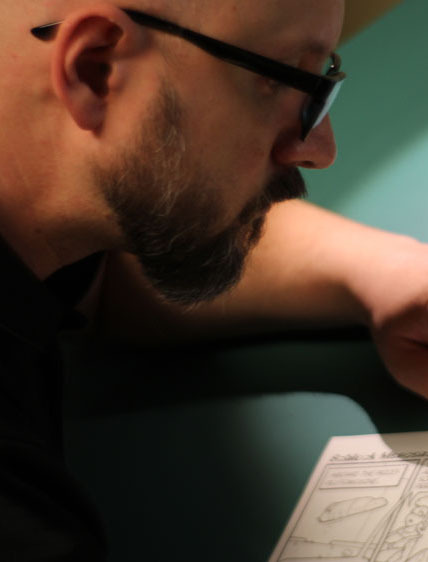 Note: We cannot combine Planet Mercenary Kickstarter shipping and Force Multiplication pre-order shipping. Sorry! July 1st: Registration closes for the Out of Excuses 2016 Writing Workshop and Retreat. In a nutshell, this event is a Caribbean cruise for writers and students of writing. It’s hosted by the Writing Excuses team, and it will the second time we’ve held the event in the Caribbean. If you’re interested, don’t delay registering because you might not have until July 1st. We’re limited to 150 attendees, and when we reach the attendance cap, registration closes. I spent the New Year’s first weekend making the new Writing Excuses website. It was fun, and challenging, and not at all part of my regular suite of work activities. You can see it at writingexcuses.com, where you can also listen to me, Brandon Sanderson, Mary Robinette Kowal, and Dan Wells talk about writing. This year we’re boldly staking out new territory by coining the term “Elemental Genre” in order to avoid arguments. It’ll be interesting to see how that works out for us. I’m Sorry. That Will Have To Wait Until I Return from The Caribbean. This Saturday Sandra and I fly to Florida, and from there embark upon a Caribbean cruise with our friends from Writing Excuses, and about a hundred fellow writers. The event is the 2015 Out of Excuses Writing Workshop and Retreat. We’ve done this twice before, but this is our first time taking it to the seas with a larger crowd. I’m excited, and a little anxious. I need to finish scripting, penciling, and inking a week of comics before I depart, and I must also read some things that require critiquing, and front-load myself with materials for Planet Mercenary so I can get some work done. I’ve been led to understand that internet connectivity aboard ship is something that is paid for in dollars-per-byte, in much the same way that my 1977 Buick Electra 225 (link: a photo of one that was not mine) measured its fuel economy in dollars-per-mile. For this reason I’m going to be disconnected most of the time. I’ll be getting as much mileage from that line in the next five days as I got from the Buick for the entire time it was mine.